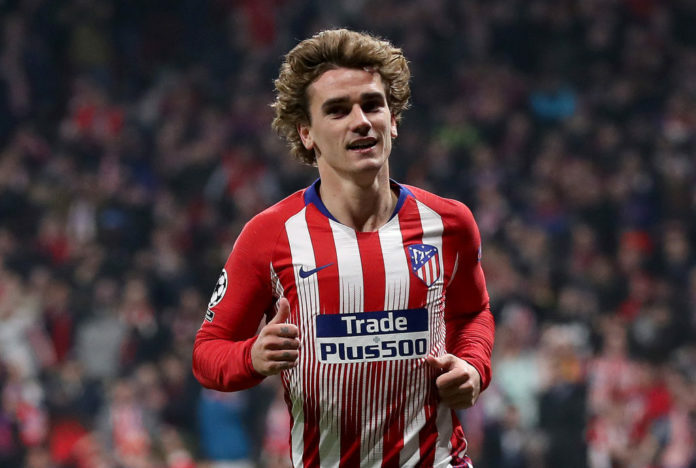 Gerard Pique has expressed his admiration towards Antoine Griezmann amid speculations linking him to Barcelona, but hinted a move to the Camp Nou isn’t his decision. 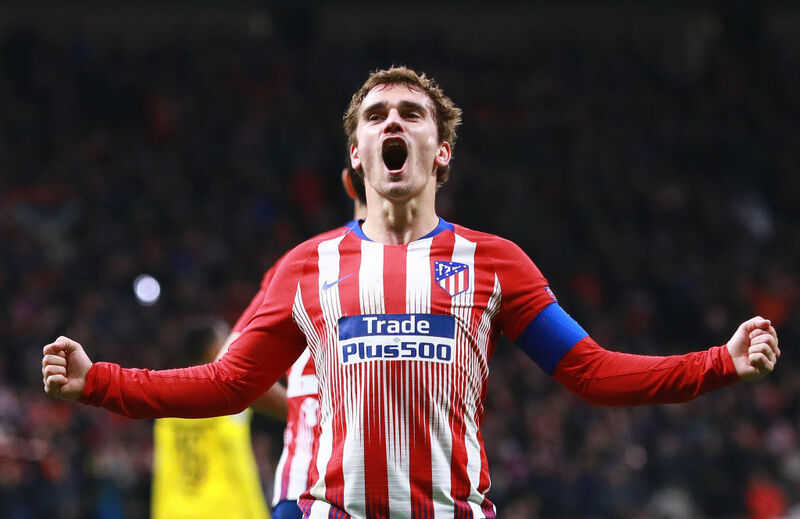 Barcelona achieved a good result away at Old Trafford on Wednesday, largely due to the composed brilliance of Pique who helped secure a clean sheet in the game. But despite their excellent performance with the club in the hunt for a treble, the Catalan club are looking at ways they can improve their squad. “Griezmann is a great footballer, but it’s not my decision to make,” Pique explained at a press conference unveiling Andorra’s new sponsor, Morabanc. Barcelona playmaker Philippe Coutinho has no regrets over his controversial goal celebration against Manchester United, despite the hostile reception he's received for it. 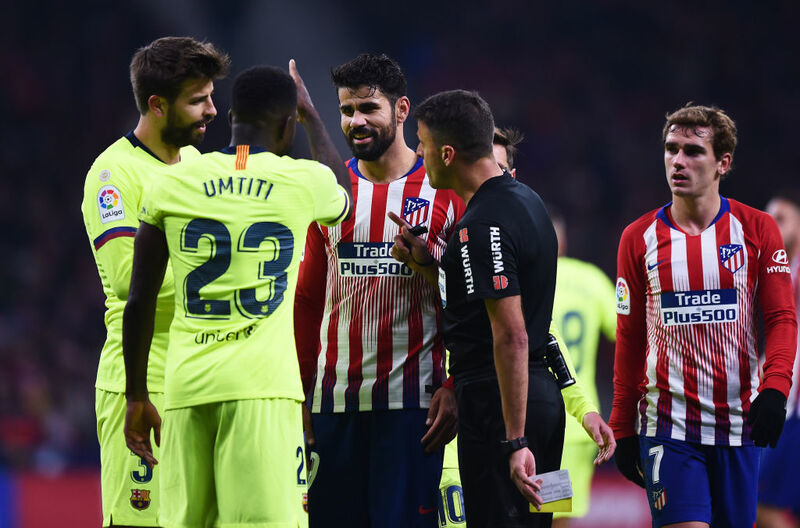 Diego Costa’s eight-match ban has raised a lot of discussions this week, yet the Barcelona defender was coy on the decision that was taken considering his own poor disciplinary issues with officials. “They banned me for four games for saying the same thing,” Pique admitted via Marca.